Its well-known that Ford started the modern car manufacturing process. The famous quote from Henry Ford himself "you can have any colour as long as it's black" was relevant at the time but things have moved on somewhat since those early days. 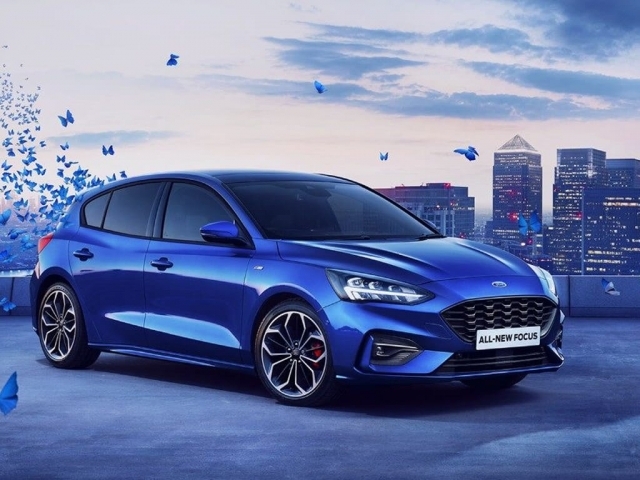 Now Ford are one of the biggest players in the game and often set the standard for what's expected from any style of vehicle. 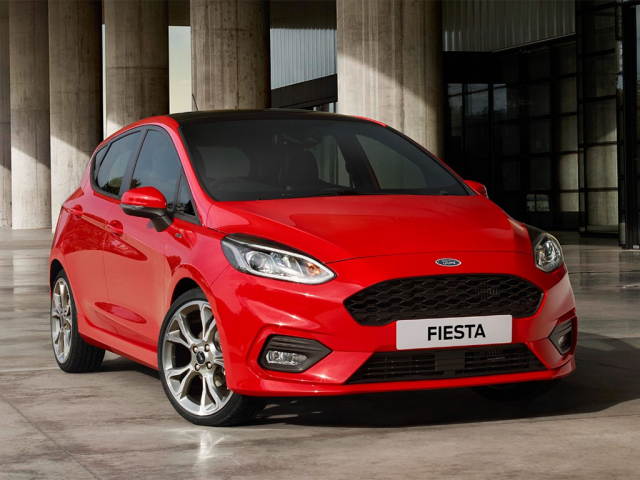 With fantastic deals across the range and a brand new Fiesta on the market leasing and contract hire on a Ford always makes sense. 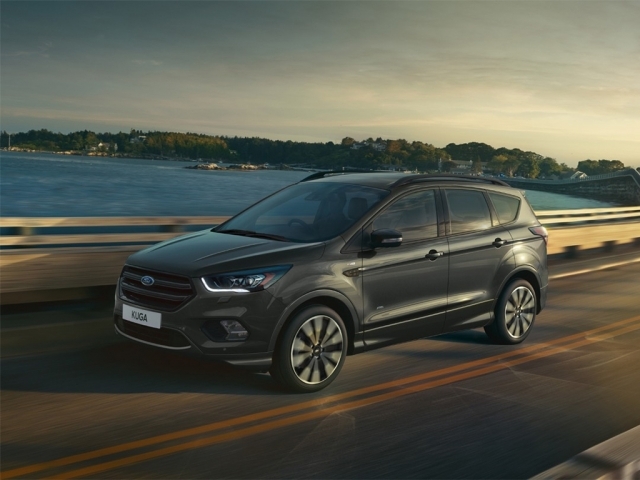 Take a look here for various Ford leasing and contract hire options and if you have any questions or would like to know more, give us a call on 0116 259 9548 or click the enquire button. Currently showing 28 models of 28.